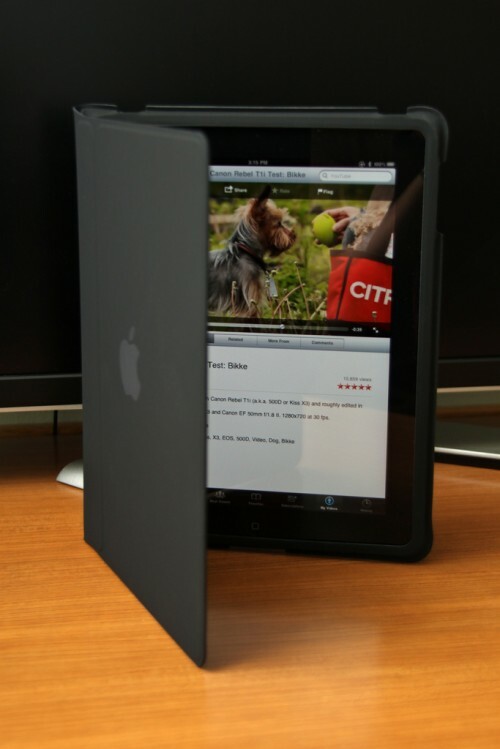 I really love the look of the ipad, although I am not sure of its worth. It just looks pretty and it might be good for travelling back and forth to appointments and things. Dave thought it might be good to use as a portfolio type thing. I do love to look at them though and to play with the display model.